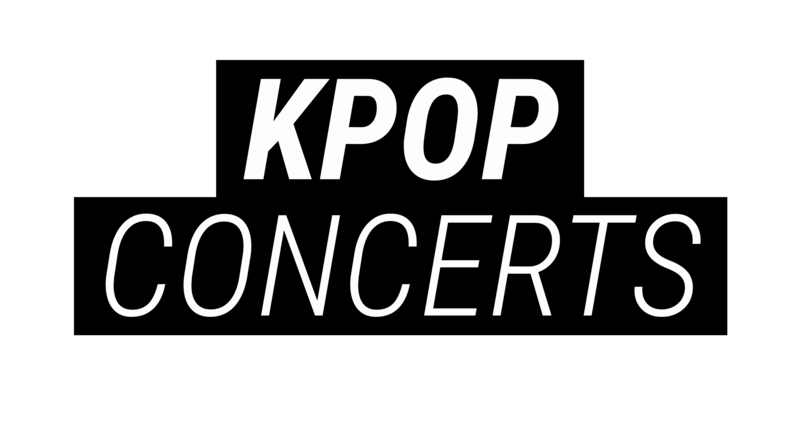 The first ever ‘Feel The K-Pop’ Music Festival is bringing a star studded lineup to Virginia! Presented by C&U Entertainment and SenSor Promotion, the inaugural event will take place on Saturday, April 6, 2019 at George Mason Universiy’s Eaglebank Arena in Virginia. Confirmed artists to perform include Ailee, Kimg Jong Kook,Wheesung, Haha & Skull, and Huh Gak. Further information on the event and ticket purchase can be found on C&U Entertainment’s website, the official Facebook event page, and Ticketmaster.